TrutecLED’s mission is to provide high quality and versatile LED lights with reasonable price and excellent customer service on the market. TrutecLEDs always take quality in mind. All TrutecLEDs passed CE/RoHS/DOT certifications. 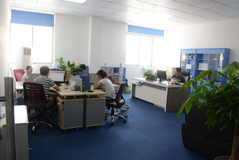 TrutecLED workers are over 10 years experiences and skillful in assemble. TrutecLED use import SMT machine to make PBC. Sticks to use original CREE/OSRAM LED chip with high performance and promised 5 years warranty! TrutecLED provides the best customer service to all clients, reply E-mail within 12 hours. 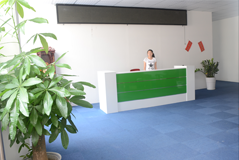 Whether you're a small shop or a large company, all staffs provides responsible attitude of care and attention to every job. TrutecLED works with many famous off-road light bars company. 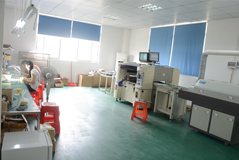 Our excellent manufacturing capabilities and facilities have developed the company’s strong market place reputation. We strive to deliver the right product on time, without any compromise in quality. We are professional manufacturer of LED lights for Off-road, ATV/SUV, 4Wheel, industrial, Mining, Marine and Transport since 2008. 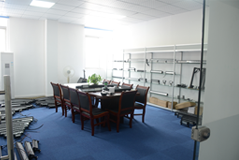 Our factory is located in Guangzhou, China, welcome all around partners to visit our workshop at any time. TrutecLEDs’ high quality and reasonable prices are helping you to beat your competitors!